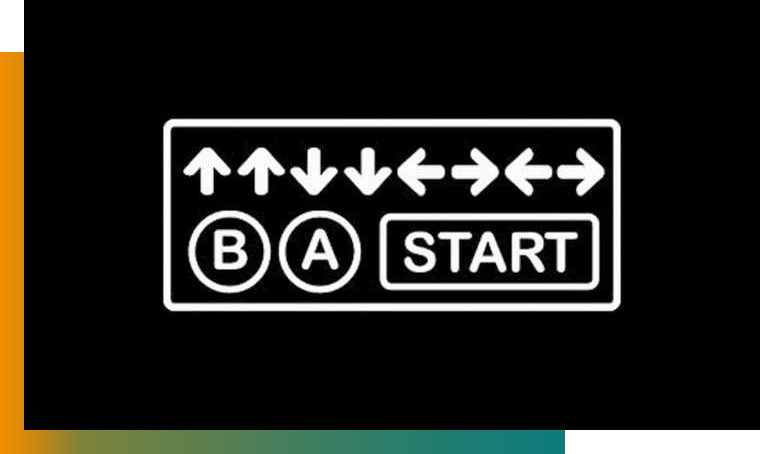 The Konami Code. The most famous cheat code in the history of video games that allows you to have infinite lives for your character, to unlock all the levels of a difficult game, is unfortunately only a digital chimera, useless without a controller in hand. For the video game industry teams in charge of marketing, no cheating is possible (at least not of this kind) and you have to follow the trends to make the release of your game an unmissable event. But then how do you reach a target audience of demanding gamers who are not always present on traditional social networks? For this reason, one of the strong levers to be activated is influence, especially in this environment where targets are by definition hungry for pixels. Youtube is clearly the flagship gaming platform with more than 90% of players going there at least once a week to find advice on their favorite games or discover new licenses and 73% of them saying they enjoy watching other players play on the platform. Make a video discovery of the game. Example of the WB Games with Cyril on the game The Shade of War. Invite influencers to an event prior to the release of the game. Example of a Playstation with Julien Chieze on the game Spiderman. Propose a best-of live video. Example of EAs with Squeezie on Battlefield V.
This last opportunity allows us to open up to the other big player in the game: live platforms and more particularly Twitch. It is difficult to ignore these results and not try to place your game in the trends for publishers. To do this, several approaches are possible, for all marketing budgets, from independent games to triple A’s. 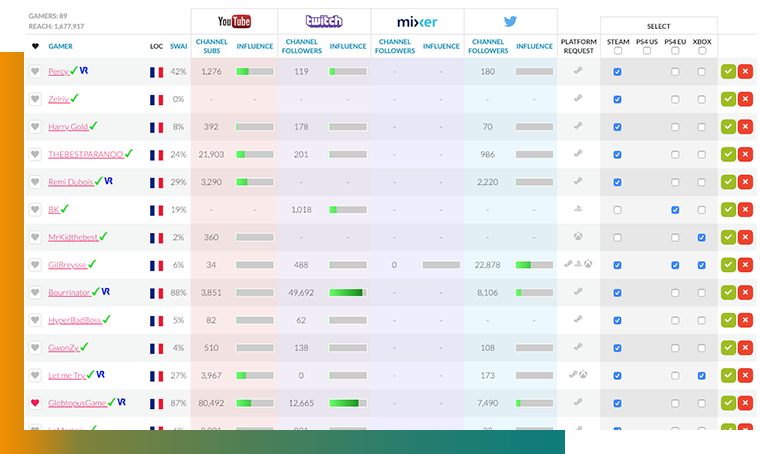 It is indeed possible to use Keymailer tools to offer activation keys for your game, allowing as many people as possible to offer lives and therefore visibility at a lower cost (but on channels with a lower audience, of course, large streamers require remuneration). We will conclude by opening up to gaming more generally, including the mobile game, which uses a lot of influences to maximize installations like Amixem with the Summoners War game for example, and of course the e-sport dimension, where players are now real stars (Gotaga of the Vitality team, which has over a million followers). So to make his game talk is simple (but sometimes expensive), no magic formula based on cheat code, but a thoughtful and strategic use of the pillar influence can work miracles.